I am a full time mommy to three young children (ages 7 years, 5 years and 3 years), a full time wife, and a full time practicing pediatrician at The Baton Rouge Clinic in Baton Rouge, Louisiana. While some days I feel like my life resembles a three ring circus, these “full time positions” bring such joy and fulfillment to my life. At the end of the day, I am a mommy, who also happens to be a pediatrician, that wants to make sure to do the best I can for my children both in raising them as well as ensuring their health, growth, and development. I received my undergraduate bachelors of Science degree from Texas A&M University (Fightin’ Texas Aggie Class of 2003) and my medical degree from The University of Texas Medical Branch in Galveston. I did my training for pediatrics at Children’s Hospital in Dallas, and upon completion of my residency training, I remained at Children’s in Dallas as a pediatric chief resident and attending physician at the hospital. From 2011-2013 I was in private practice in Flower Mound, Texas which is a suburb of Dallas, and now, I practice 5 days a week at The Baton Rouge Clinic. I am board certified in pediatrics and a fellow of the American Academy of Pediatrics (AAP). I am also a member of the AAP Council on Communications and Media. 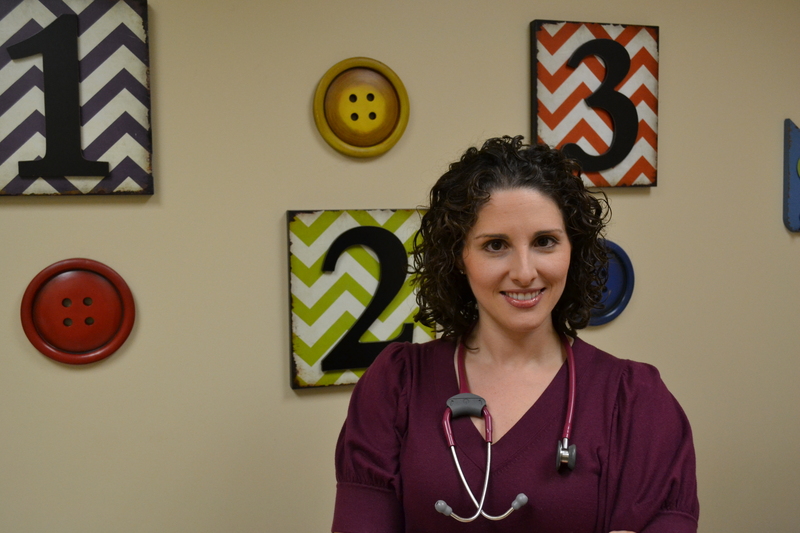 As a pediatrician it is my goal to help parents ensure that their children reach their full potential in all areas of life and lead a happy and healthy life. I feel it is my job to partner with parents in order to reach this goal. I truly enjoy the time I get to spend with parents answering their questions and helping them navigate the sometimes rough waters of raising children. In today’s world of “doctor Google” as well as mass amounts of information on any topic at our fingertips, I am hoping that this blog and website will help parents to decipher the mountains of health facts that are out there in order for them to feel empowered with scientific based information to make the best decisions for their family. Along the way I hope to also provide you with a little laughter through my “Mommy Musings,” and as you will see, I am still learning, on a daily basis, about this rollercoaster ride called parenting. The thoughts and ideas presented through this website are my own personal opinions. In no way should this website and the information contained here be viewed as a substitution for conversations with your child’s physician. If you have a specific concern about your child’s health, please call your physician, or in an emergency situation, call 911.